EN41B is a chromium-aluminum-molybdenum nitriding steel. 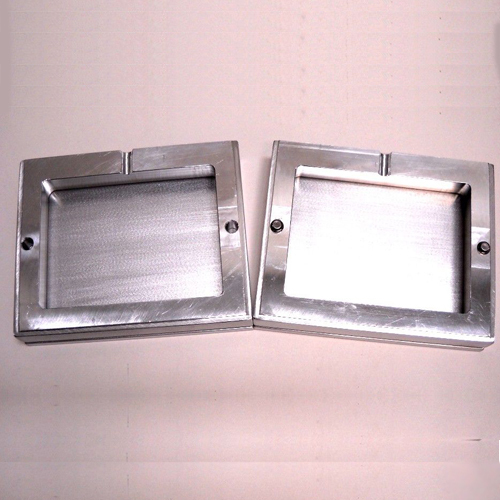 This case-hardening steel offers high wear resistant properties together with toughness and ductility. 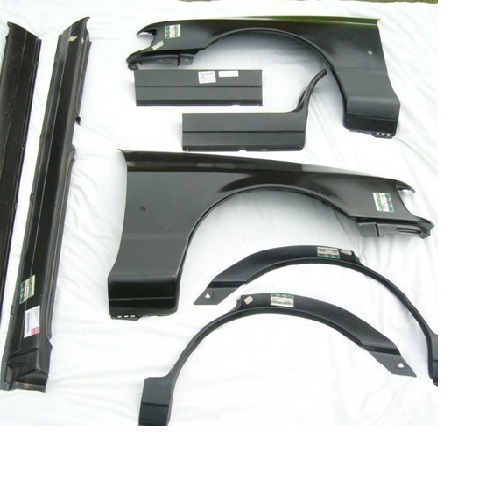 This Alloy steel has the capability to achieve case hardness up to 68 Hrc. 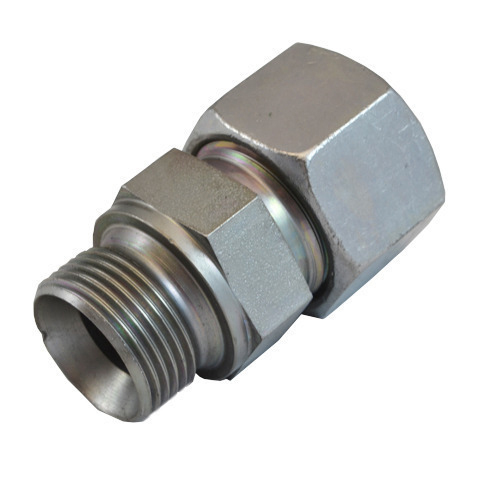 EN41B is a very popular grade of low carbon-manganese free-cutting steel, which is most suitable for the manufacture of repetition turned components such as nuts, bolts, hydraulic fittings and studs. This Alloy Steel is used particularly where intricate drilling and machining operations are involved. 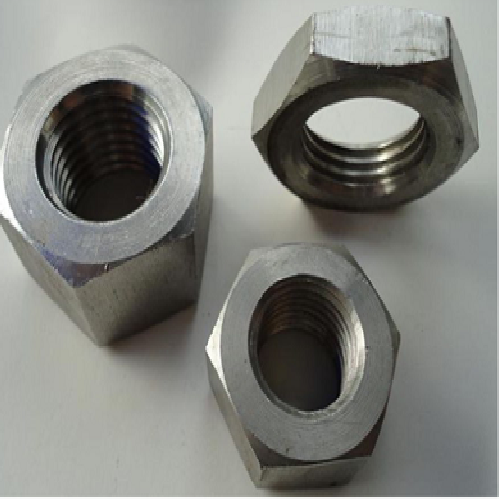 Alloy Steel EN41B materials are available only in Round form. EN41B Rods are available in annealed condition and it can be machined. We supply this EN41B Steel Rods as per our Customer’s Cutting Requirement. 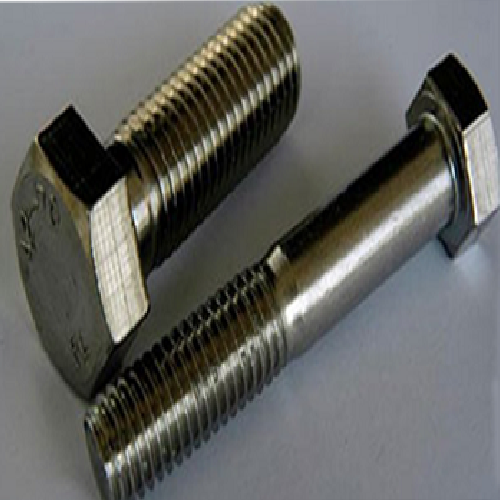 Pandi Steel And Alloys Private Limited is the biggest & leading Supplier & Stockist of EN41B in Tamil Nadu.